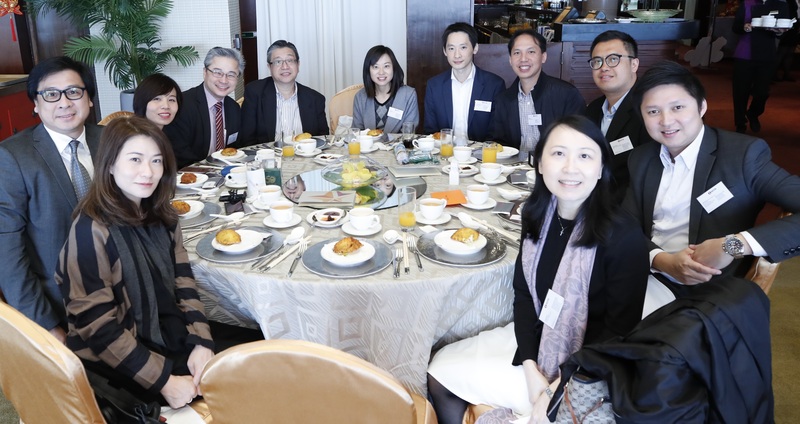 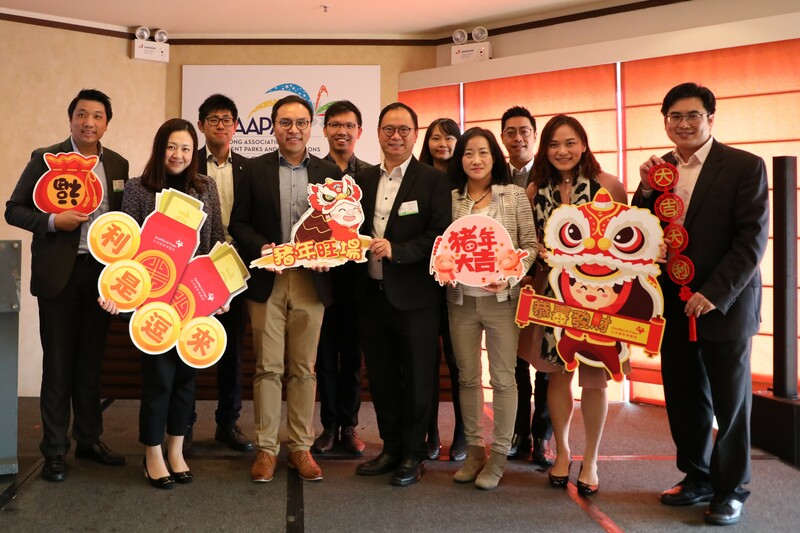 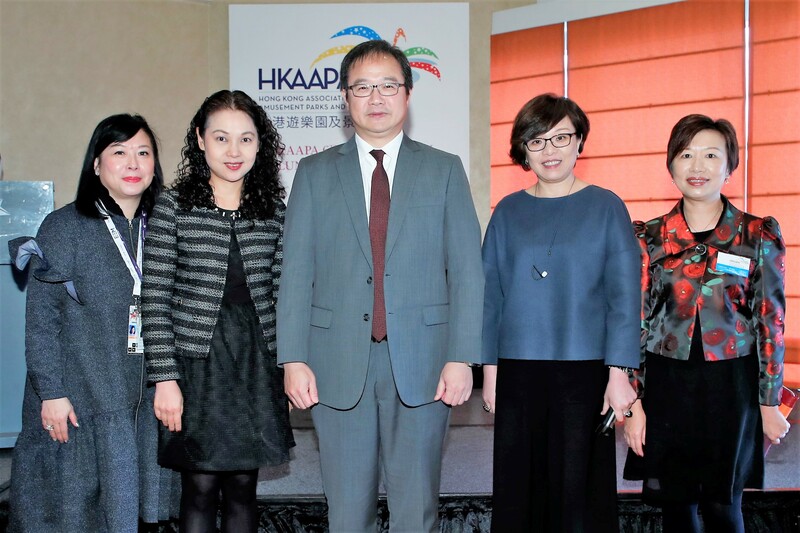 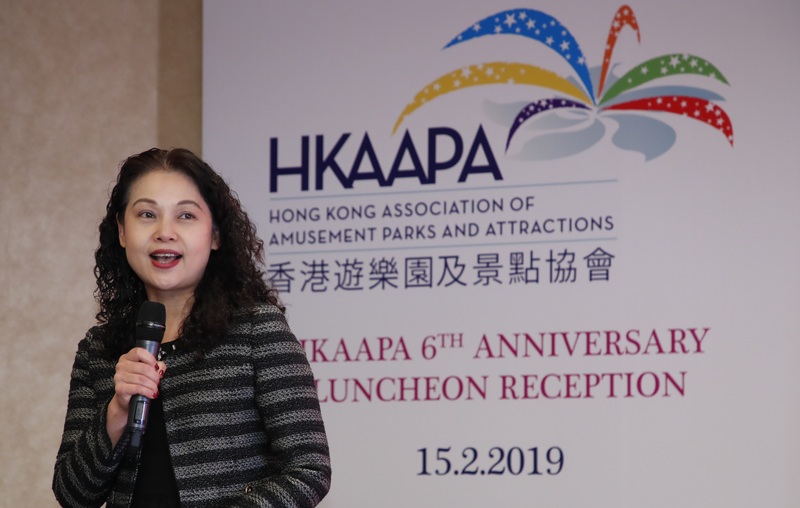 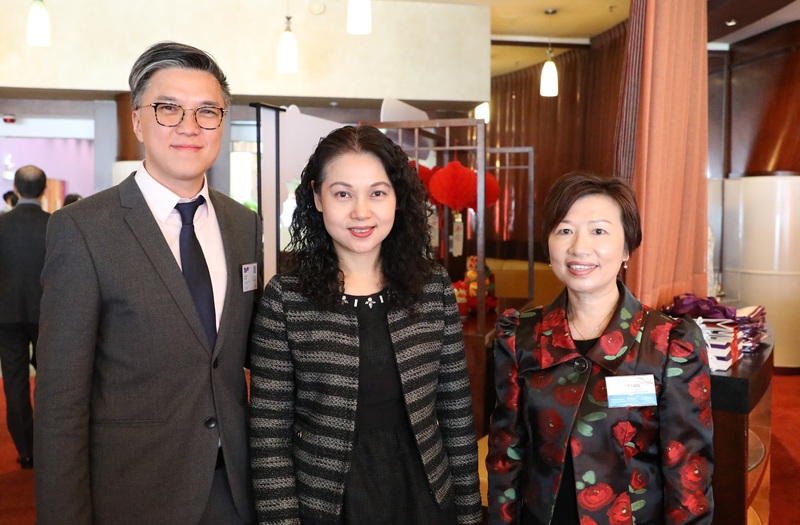 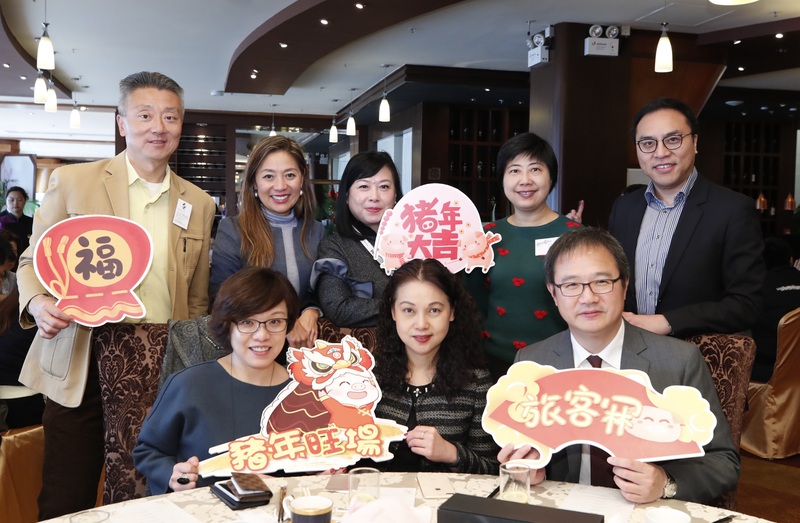 The HKAAPA 6th Anniversary Luncheon Reception was held on 15 February 2019. 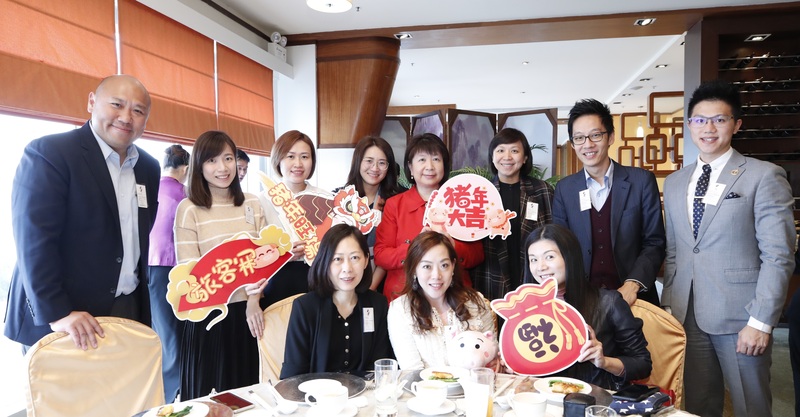 •Ms. 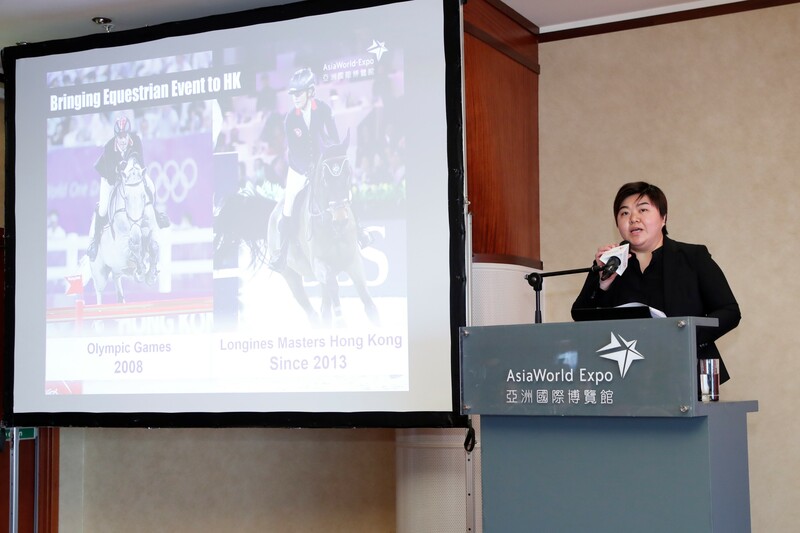 Iris Ho, Senior Manager, Venue Service Sales of AsiaWorld-Expo, as guest speaker sharing the fun and challenges of welcoming the Asia’s only 5-Star Equestrian Show in Hong Kong. 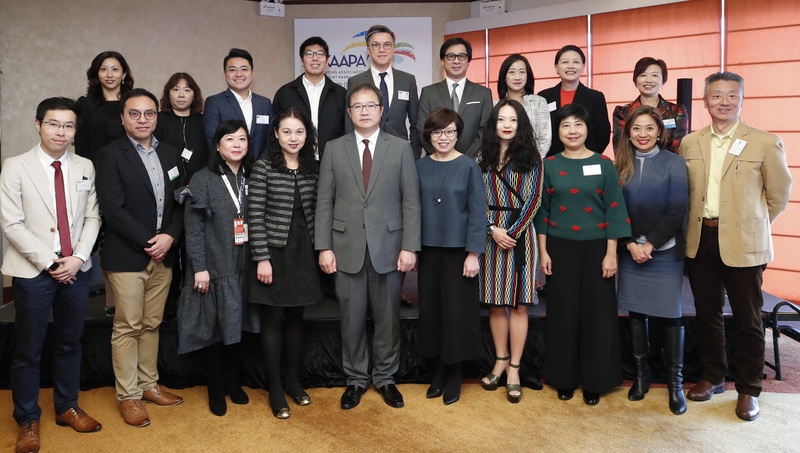 Participants enjoyed the guided tour of the Prestige Village of Longines Masters, and the opportunity to witness an Olympic-level competition by the world’s best show-jumping horses and riders contesting for the AsiaWorld-Expo Trophy.